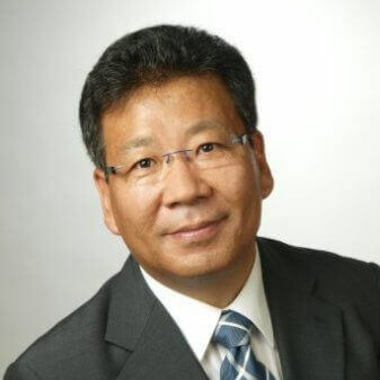 Dr. Wang is a fast learning, innovative, motivated, persistent, hands-on and results-oriented leading and management professional with proven records of personnel, cost center, project, product, collaboration and network management, incl. IP management, SCM and CRM. He has strong experience in technologies, processes and tools for innovation, prototyping, engineering and production, including market research.